Everything is awesome! This song is gonna get stuck inside your head! It’s so catchy, catchy! Surprise, surprise. Together with the release of Lego Movie 2 we get the fitting game from developer Traveller’s Tales and Warner Bros. I think it’s safe to say that in 2019 everybody knows about the existence of games from the LEGO franchise, but I have some good news for owners of previous titles. 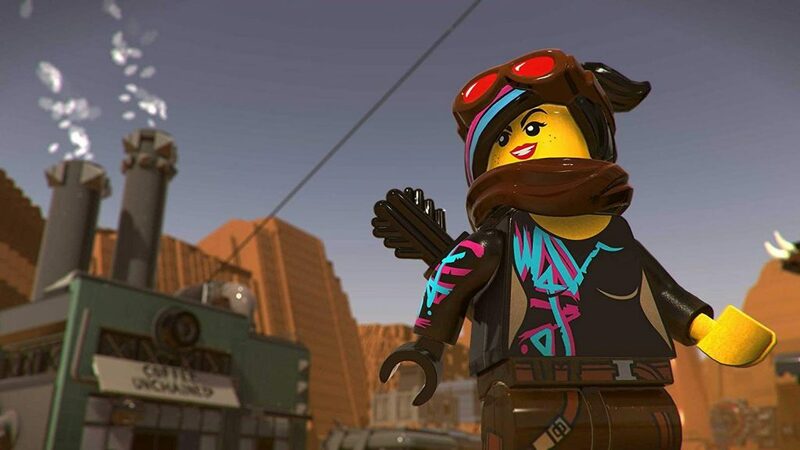 For The Lego Movie 2 Videogame, the developers took risks and show us a different creative approach to the gameplay, that we’ve been used to since 2005. Of course over the years there were slight changes involved and the community wanted to see some new features in the LEGO games, but did we really have to wait 14 years to get something different? We’re not following the story of the movie level after level this time. Instead we are placed in familiar locations and can explore the areas kind of like a playground. Also the cutscenes came way shorter in the second part as the developers concentrated more on new gameplay features. To explain the new style in a few words: more building, less story. 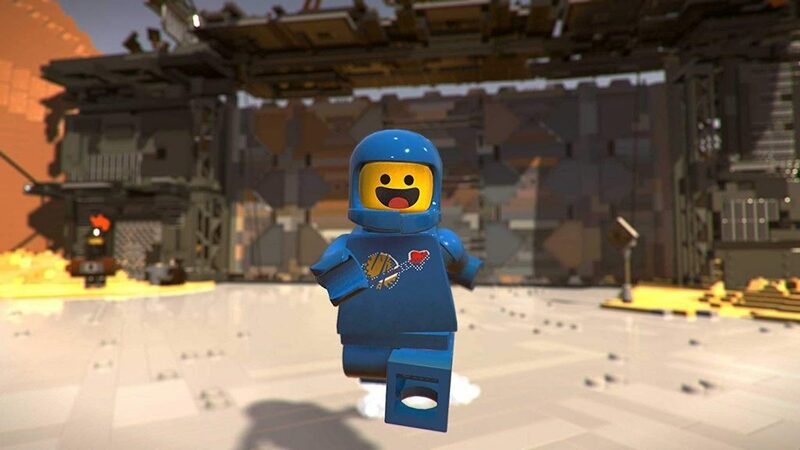 If we take a look back to the game for the first LEGO Movie, you could follow the story that you’ve seen in the cinema and have fun with all the different characters like Wildstyle, Emmet and of course the cute Unikitty. To advance you fought against enemies and stacked LEGO bricks to reach new locations. This was done by simply pressing one button and holding it until your character finished the building process. The second game follows the way it should be, as the fun with LEGO bricks as a toy is actually the building part. While we are running around in the different areas, we can scan objects and learn the instructions to build them. If an object requires specific amounts of certain colored bricks, we simply smash some stuff and collect as much as we need to progress. This allows us to collect a varied catalogue of different things that we can build in the world. Unfortunately the building progress itself is still the same, we only have to gather the required materials and press one button to place it. Besides the main quests there are of course several side quests to complete and you’ll get more and more rewards. The good thing is, that the time per area doesn’t feel that long, so you’ll most likely not get bored. 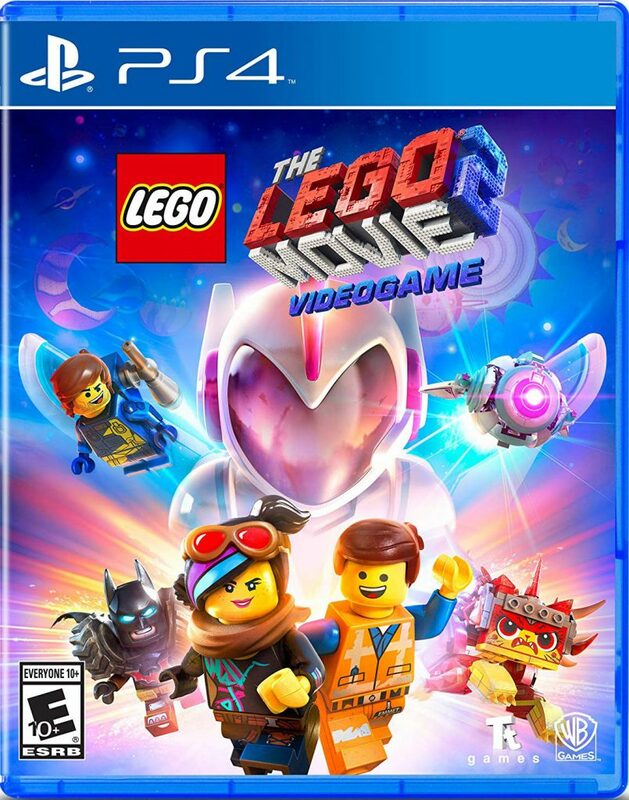 The Lego Movie 2 Videogame is not full of action like other Lego games, it gives you a playground and you can explore it in your preferred way. The experience from LEGO Worlds might have had a huge impact on this game and with a bit more polished navigation options and maybe quick access for actions that you have to repeat over and over again, the next game might be even better. The visual style is great to look at, there are a lot of details in the world made out of LEGO bricks and the developers keep improving here. Something that I didn’t like is the lack of voices and cutscenes. I really liked them in the first game and they got drastically reduced for the second one. Lucy is telling us from time to time more about the story, but it’s not the same as we’re not experiencing it in the moment. I know that The Lego Movie Videogame 2 probably is a polarizing game. You’ll love it or you’ll hate it. I enjoyed my time in Bricksburg and the new gameplay changes felt very refreshing. The question remains, if less story was a good idea for this game based on a movie. I would’ve liked to play the whole story, but if you can deal with “just” visiting known locations from it with a variety of the popular characters, you shouldn’t miss this one. If you’re not familiar with LEGO Worlds yet, this might also be a great introduction to some new features we’ll hopefully see in the next LEGO games aswell. Stay awesome! 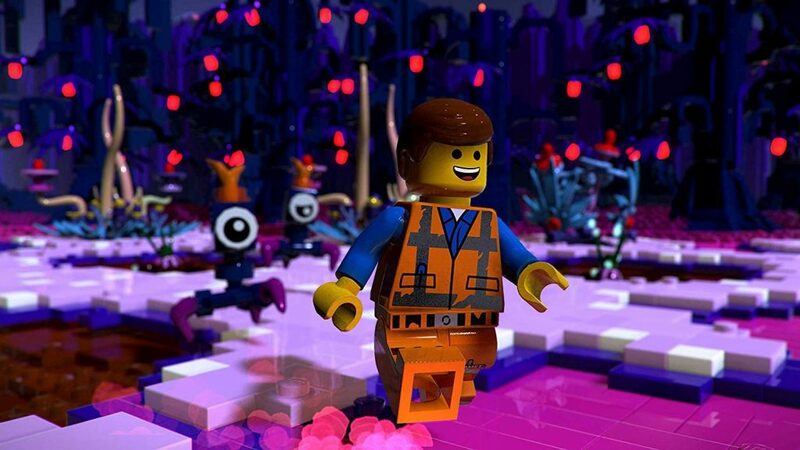 The Lego Movie 2 leads the known franchise into refreshing new gameplay.